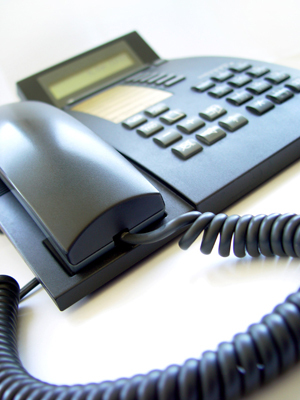 The practice offers a telephone consultation service. If you would prefer to speak to a GP rather than attending the surgery please ask the receptionist for a telephone consultation. You will be given an approximate time and the GP will call you back. Telephone consultations are held daily following morning surgery. If all the telephone consultations have been offered the receptionist will take your details and ask a GP to telephone you at the end of their planned work.